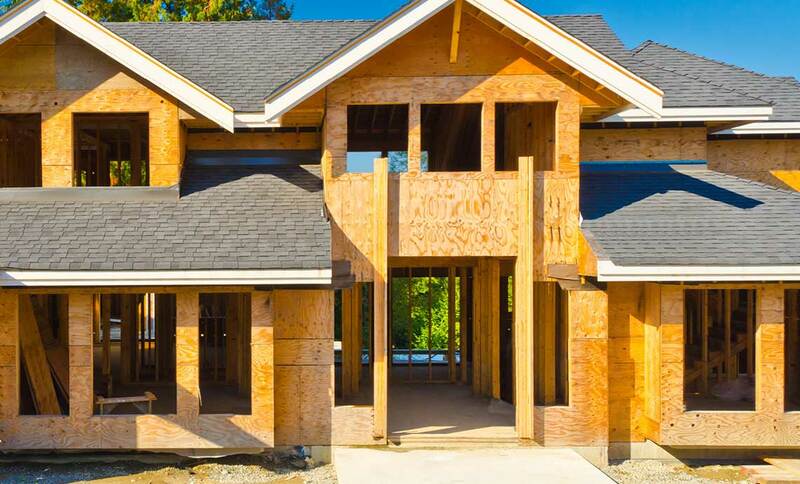 When a door is needed for remodeling or new construction, door unit configuration and handing are two important aspects that need to be determined. 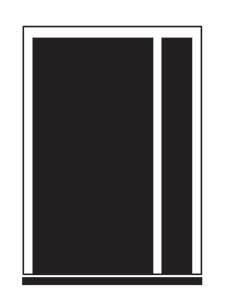 The first configuration decision is choosing a single or double door. Single doors are most common for entryways. 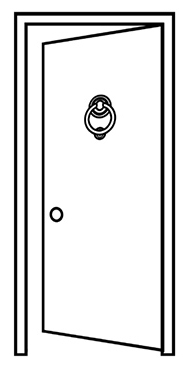 Double doors have twice the opening size but are not as secure. 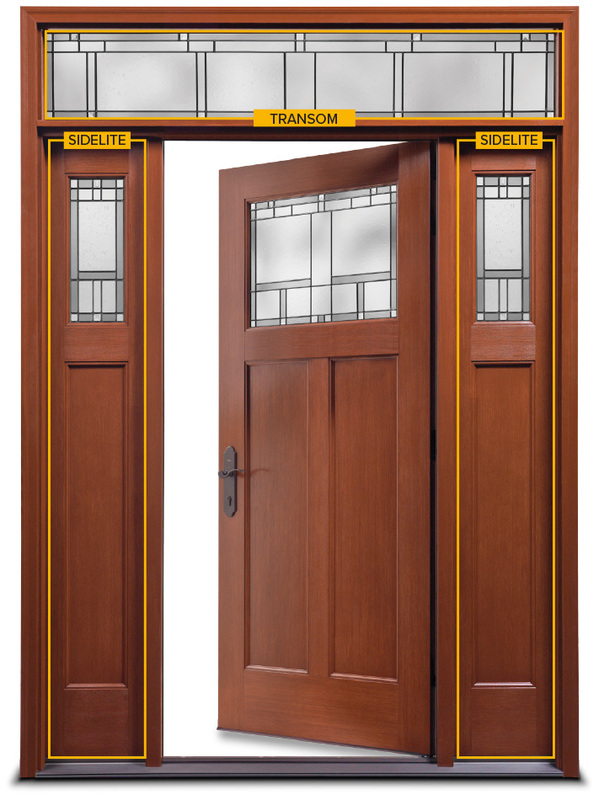 The next configuration decision is a complementary component such as a sidelite (a small panel with glass that sits next to the door) or a transom (a glass accent fixture that sits above the door). 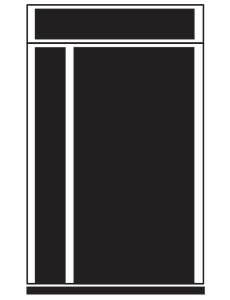 A sidelite can be added to either or both sides of a single door. 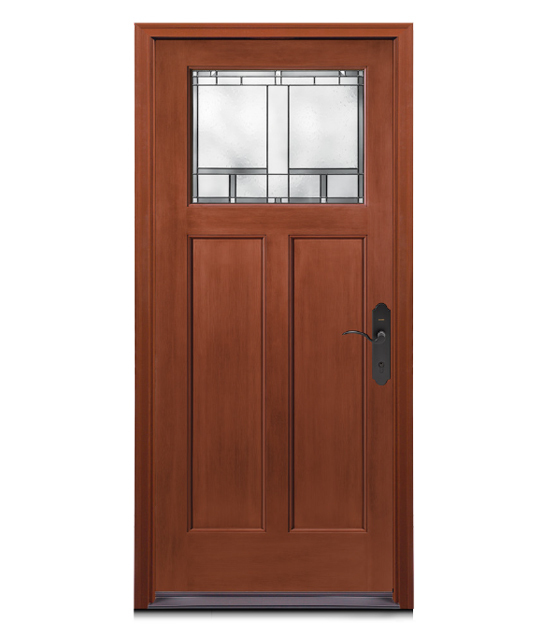 A transom can be placed over a single door, double door, or unit with sidelites to bring more natural light into the home. 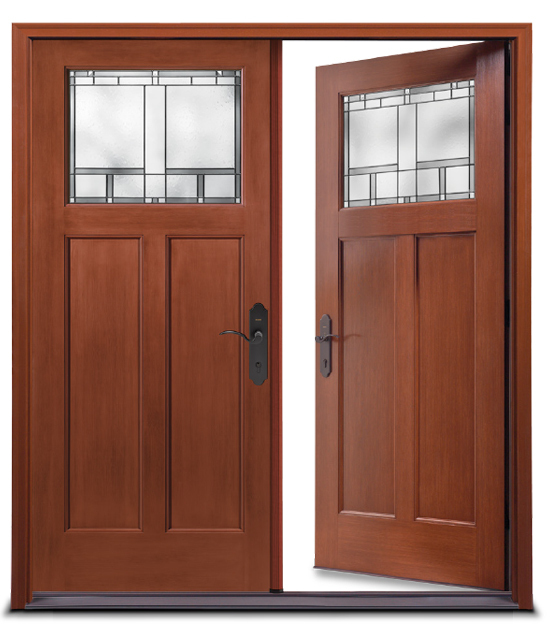 For larger openings, a single door with two sidelites is a good option as a double door is not as weathertight. 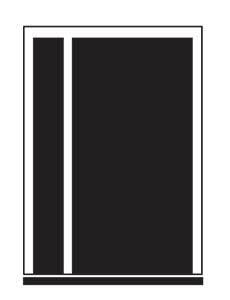 Another consideration regarding the unit configuration is the rough opening (RO), the hole in which the door unit is placed. 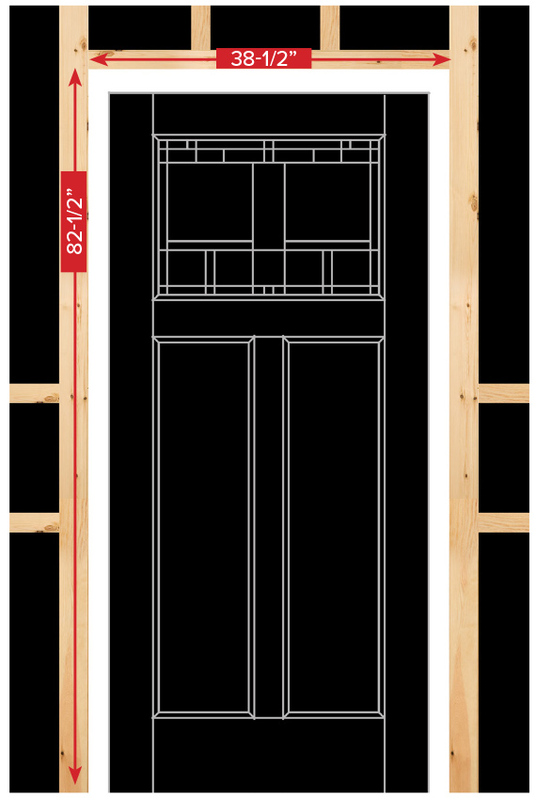 The standard size door is 3'0" (36") wide by 6'8" (80") tall and is the main component of the door unit. 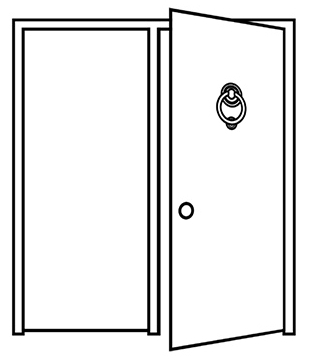 In the industry it is known as a 3068 door. 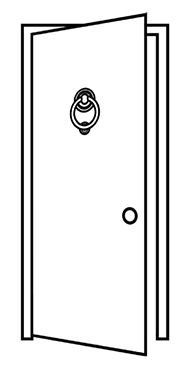 The door unit, though, consists of the door, the frame around the door, and the sill underneath the door. 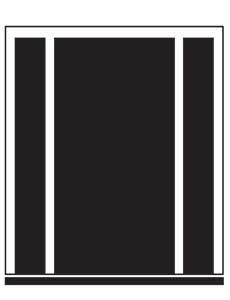 The rough opening for a standard complete single door unit is 38½" by 82½". 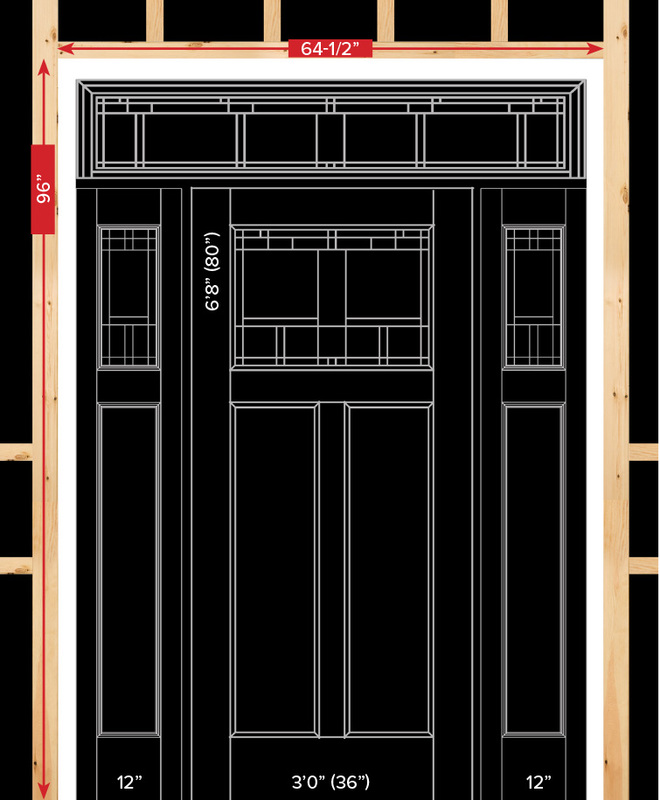 An additional 2½" is added to the width and height to account for all door unit components and allow space for shimming. 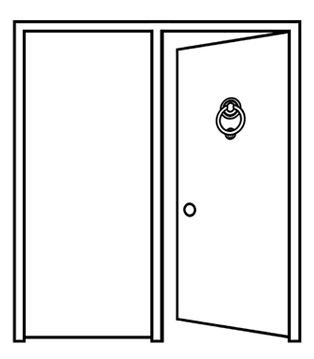 Adding a sidelite to a unit will increase the rough opening width, not only due to the sidelite but also due to the addition of a mullpost between the door and sidelite. 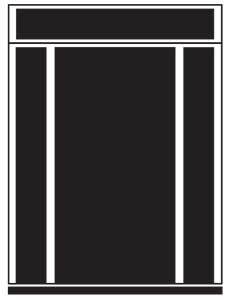 A standard door unit with sidelites is constructed by using one head jamb and one sill, called a continuous head and sill unit. 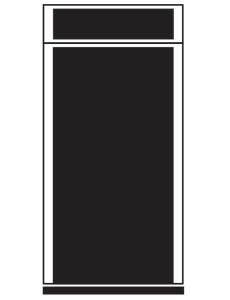 A common configuration includes using a 3'0" wide door with two 12" sidelites. The rough opening necessary will now increase to the addition of two 12" sidelites and two 1" mullposts, adding 26". 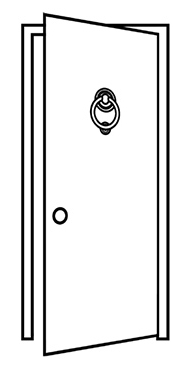 Therefore, the rough opening for a single door with two 12" sidelites is 64½" by 82½". Single Door w/ 2 Sidelites R.O. Adding a transom to a unit increases the rough opening height. 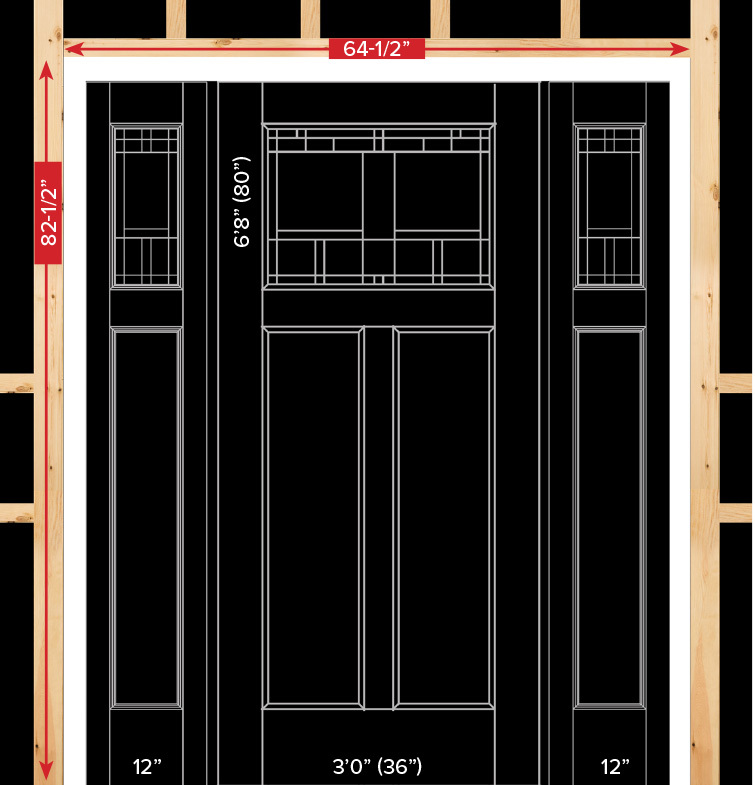 The glass in a rectangular transom, coupled with the frame around the transom, will add 13½" to the rough opening. 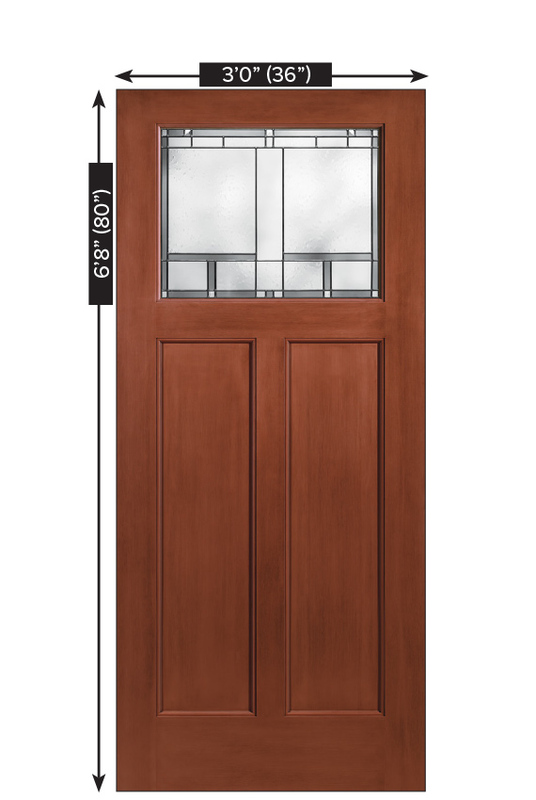 A single door with two 12" sidelites and a rectangular transom will have a rough opening of 64½" by 96". 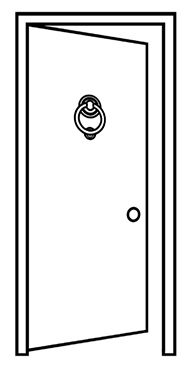 Single Door w/ 2 Sidelites and Transom R.O. 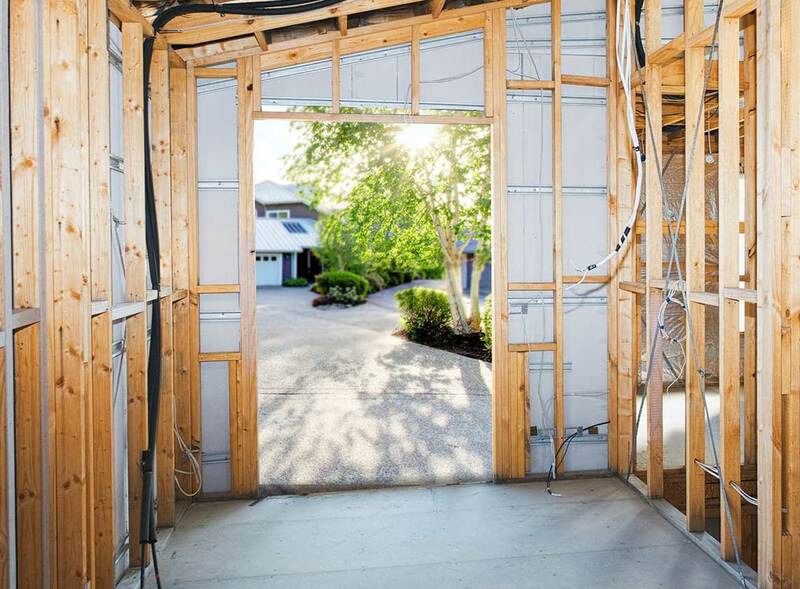 At times, the existing rough opening in the home is larger than a standard opening, typically found in older homes. For these occurrences, there is an option to increase the size of the unit by using a boxed construction also known as spread mulls. This method of construction will add extra space between the sidelites and the door allowing the unit to better fit the larger rough opening. If the existing rough opening is shorter than 6'8", it is also possible to cut down the door in height. The image of the boxed unit shows a spread mull with a split sill. Boxed units can also be constructed with no visible split by either using a continuous sill or by adding a nosing to the end of a split sill to give the appearance of one continuous sill. 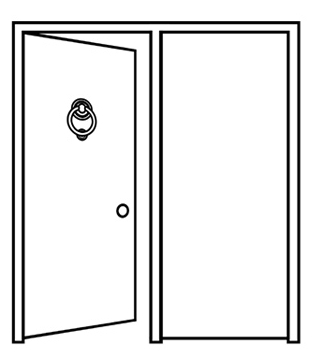 The handing of the door refers to the swing of the door as well as left or right hand. 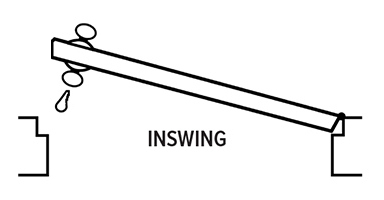 There are two types of swings: inswing and outswing. If the door swings into the home, it is considered an inswing unit. If the door swings out of the home, it is considered an outswing unit. 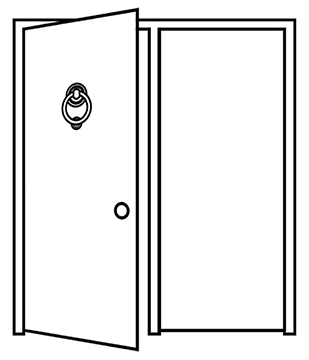 Next it must be determined if the door unit is left or right hand. Imagine the door is open and you are standing with your back to the hinges. 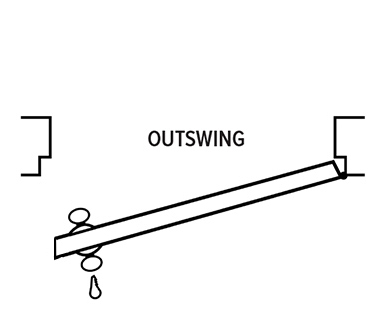 If the open door is on your left, it is a left hand swing. If the open door is on your right, it is a right hand swing. This is true for both inswing or outswing. 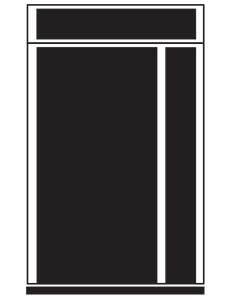 Finally, when choosing the handing for double doors, it is the swing of the active door, or the door that will be opened the majority of the time, that needs to be determined.